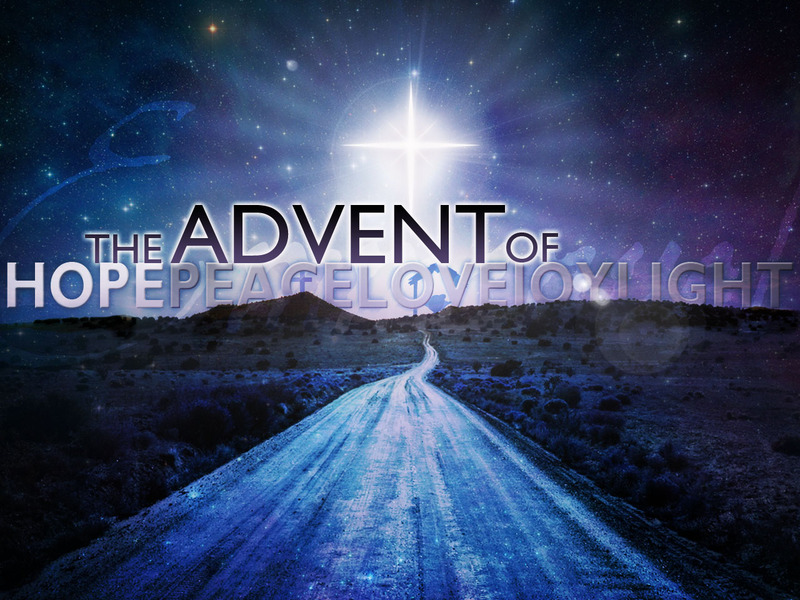 The Christian season of Advent, marked by the four Sundays prior to Christmas, is a time of expectant waiting and preparation for the celebration of the birth of Jesus. For some, it is a season that marks the advent of Christ’s second coming. For me, it is a time to step out of my daily routine and go in search of all that is Christ on the kingdom of earth. This year I will again set aside time each day to get out of my normal routine and look for all that is extremely important in our world. Although my adventures rarely involve danger, they do and will take on a different spirit, one of excitement. The excitement of something bigger and better than the norm. The excitement and anticipation of us all working together for hope, peace, joy, and light. In this world you will have troubles. But take heart, I have overcome the world. 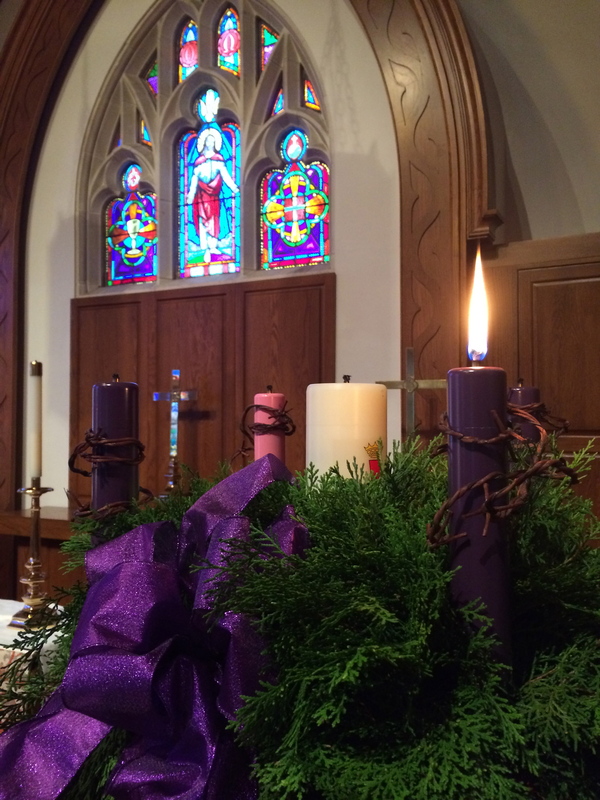 This entry was posted in Uncategorized and tagged Hyde Park UMC, spiritual. Bookmark the permalink.